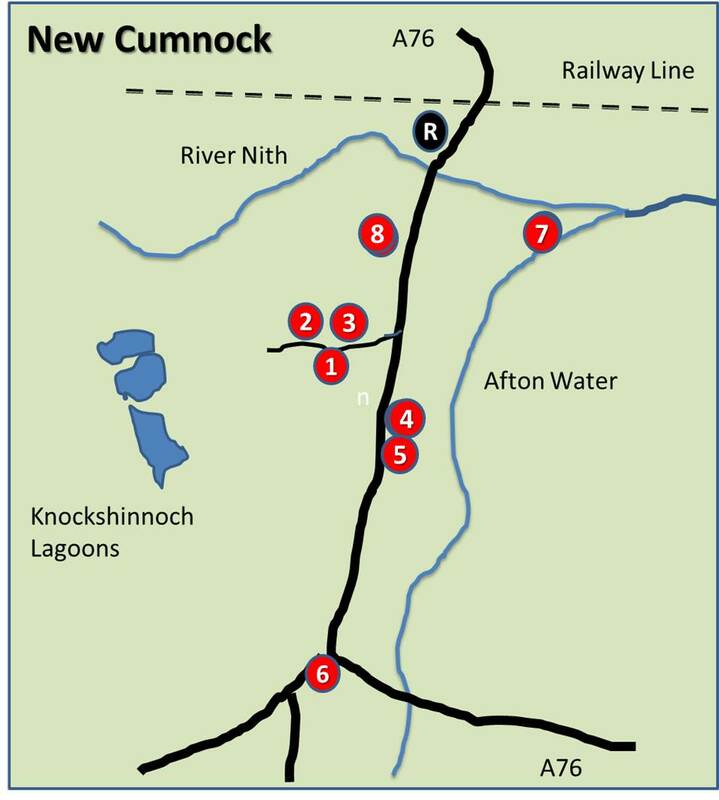 The New Cumnock Liaison Group (NCLG) meeting kicked off with an update presentation on the New Cumnock Auld Kirkyard and Village Heritage Trail project. The proposed route of the trail showing selected sites for interpretation panels was shown and the meeting concluded with volunteers assigned to each site / topic. Vounteers will create profiles for each site in preparation for working with a professional on the design of the interpretation panels. This entry was posted in Heritage Trail and tagged Heritage, Heritage trail, New Cumnock. Bookmark the permalink.